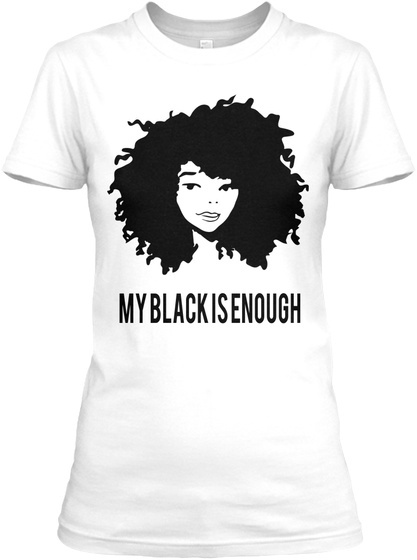 This commemorative My Black is Enough tee supports the 2017 International Black & Beautiful Women's Brunch Tour. Established in 2015 in Oakland, Ca, the Black & Beautiful Women's Brunch was created to hold a safe space for women of the African Diaspora to connect, network, and heal over amazing dialogue, activities and food. 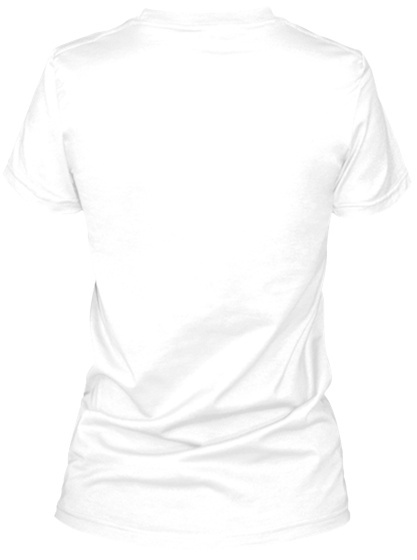 Please support the movement and pay the love forward.